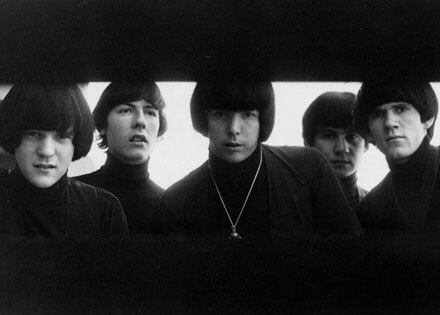 I thought I’d take the opportunity this week to return once again to examine something by my second favorite American band of the 60s, the mighty (and mightily underrated) Buffalo Springfield. 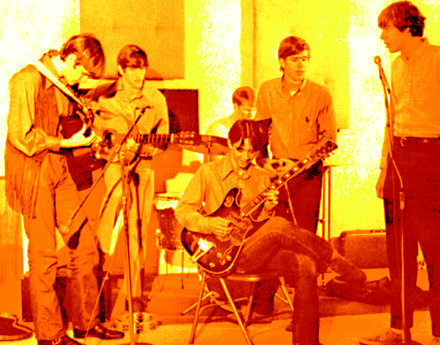 Though most serious heads will at least be familiar with the shrapnel/diaspora that followed the dissolution of the group (CSNY, Y(oung), Poco, Loggins and Messina) and the big hit ‘For What It’s Worth’, I find that few out there realize how deep, diverse and amazing the Buffalo Springfield catalog is. One of the problems, is that the band were only “together” for a very brief period (scare quotes intentional to indicate how fractious a tenure they had, with rotating membership due to intra-band fighting and immigration problems). During that roughly two year stretch, the songwriting/singing triumvirate of Stephen Stills, Neil Young and Richie Furay, aided by drummer Dewey Martin and bassists Bruce Palmer (who appears on this track) and Jim Messina, laid down some of the heaviest music of the day. I think one of the reasons that the Springfield doesn’t get the shine they deserve is that the palette they were working with was so unusual. They managed to mix country, jazz, folk rock, fuzz, and dreamy psychedelia (occasionally in the same song) in a stew that on paper seems doomed by its diversity, yet in the ears (and that’s really where it matters, right?) worked sublimely. 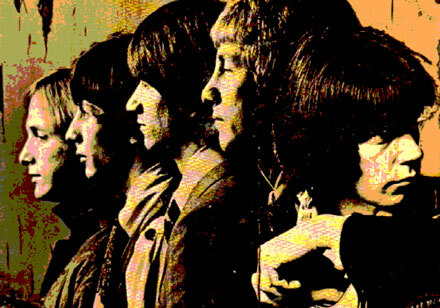 Today’s selection is from the band’s final album ‘Last Time Around’, assembled largely when the Buffalo Springfield were for all intents and purposes gone their separate ways. None of the tracks feature the entire band, and like the Beatles ‘White Album’ it veers from creative pole to pole, with tracks that were heavily slanted in the direction of one of the main members or the other. Stephen Stills’ ‘Uno Mundo’ (listen on this 45 as ‘Un-Mundo’) reflects his love of Latin sounds, developed during his youth spent in places like Costa Rica and the Panama Canal Zone. ‘Uno Mundo’also forms a bridge between Buffalo Springfield and CSNY, sounding like a practice run at the sound of ‘Everybody I Love You’, with it’s chugging rhythm, Hammond organ and Stills’ blazing lead guitar. 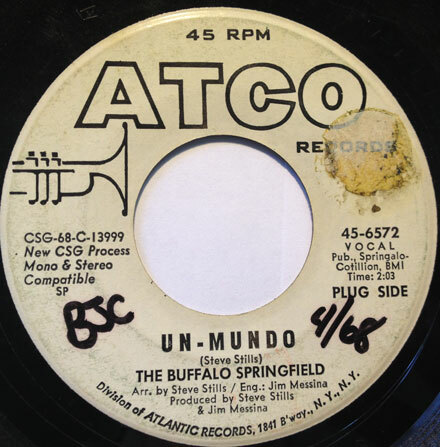 As is the case with a number of Buffalo Springfield 45s I’ve found, the mix on the ‘Un-Mundo’ 45 is different than the track on the album, especially toward the end of the song where the horns are higher in the mix and you can hear an acoustic guitar lead (absent on the LP) running underneath. It’s a very groovy track indeed, and I hope you dig it. A little more than a week ago the sad news came down that Ron Edgar, drummer for both the Music Machine and the Millennium had passed away at the age of 68. Edgar, who had gotten his start as a jazz drummer, had played with Curt Boettcher in one of the iterations of his early group the Goldebriars, before joining Sean Bonniwell’s group the Music Machine. 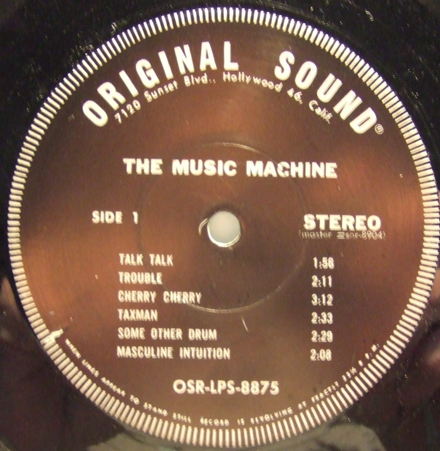 The Music Machine, known to most as a one-hit wonder (‘Talk Talk’ went Top 40 in the Fall of 1966), were actually one of the deeper bands of the garage era. 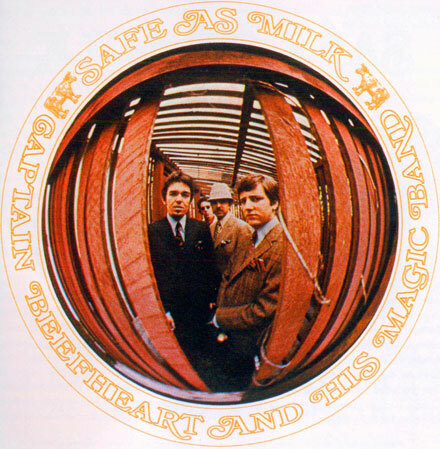 They combine complex music, and dark lyrics, all presented in a fuzzed-out, garage-on-the-way-to-psychedelic sound that gave their records a timeless feel that makes them as exciting today as they were almost 50 years ago. Edgar’s complicated and hard-hitting drumming was an important part of the Music Machine sound, taking a co-lead role in ‘Talk Talk’ and providing layers of sophistication to songs like ‘Masculine Intuition’. Following the break-up of the Music Machine (Mk1), Boettcher enlisted Edgar (and his Music Machine bandmates Doug Rhodes and Keith Olsen) to work in the studio on tracks for the Sagittarius project. They were soon joined by Lee Mallory, Sandy Salisbury, Michael Fennelly and Joey Stec and became the Millennium. 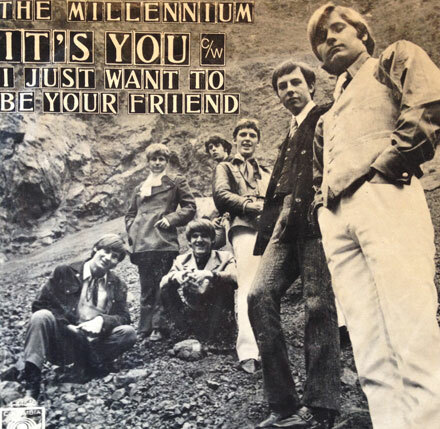 The Millennium were even more sophisticated than the Music Machine, taking cues from all corners of the pop/rock world, and having one of the heaviest songwriting pools around right there in the band. I’ve written a lot about the Millennium here at Iron Leg, but I don’t think I’ve ever directly addressed the majesty of the opening tracks of their sole LP ‘Begin’*. ‘Prelude/To Claudia On Thursday’ form not only one of the most sublime and uplifting medleys in the history of 60s pop, but are also a great illustration of the percussive versatility of Ron Edgar. ‘Prelude’, which opens with harpsichord and congas (or tablas? ), is soon blown wide open by Edgar’s drums, with an emphasis on a supremely heavy bass drum foot, expanded on with jazzy work on the snare and cymbals. Segueing directly into ‘To Claudia On Thursday’, you get to hear Edgar lay down a Brazilian beat underneath the heavenly, Beatle-esque harmonies of the group. 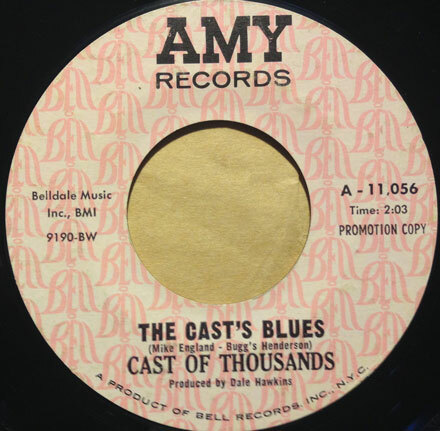 The way the voices come together in this song – trademark Boettcher – is practically unmatched. 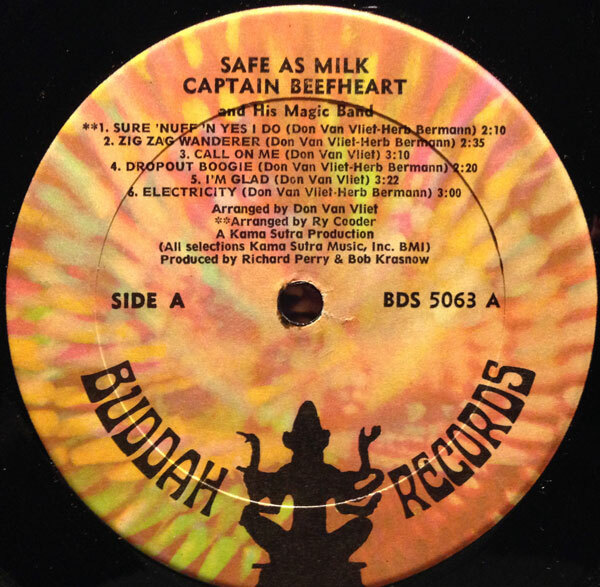 This is one of those records you have to really plug into with headphones, and let the voices wash over you. Edgar’s subtle, jazz-inflected playing on ‘I Just Want To Be Your Friend’ (presented here in its 45 mix) is also excellent. Edgar went on to play on a variety of Millennium-related solo projects, as well as appearing on Bread’s 1969 debut LP. He was a great drummer and an important part of 60s pop history, and will be missed.